Can't say they don't look good but too much piping ! I have TtickFlow Aluminum Street Heads, and I believe they will not work with them. Good to hear from you Bob ! The picture is not mind, just a repost. It is the engine bay and posted by V8 Level II ! Bob has done a lot of work to his LvL II, V* and TM Header included. If you haven't looked up his tuck you should check it out. One of the sweetest Rangers, period ! He also, has an upgrade in the works, not sure when it will arrive but if and when it does it will be a killer rig, if it isn't already ! 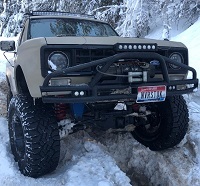 I wish I lived closer to Ranger People that are doing Mods to their trucks, I need to get things done and I am slipping more and more into the Procrastination Mode. You live in CA there are Ranger people all over....they may not be as cool as us but you can always move! HAHAHAHA I did! I get my inspiration from the web, all this truck talk gets my truck juices flowing!! I get ideas and the kick in the pant to do things to the truck from the Web also. A good shop where you can go and talk about Mods and how to get around the emission thing would be good. I heard Trump is gonna give CA to China and take that wall North so it may be a good time to re locate to a non emissions state LMFAO!!!! 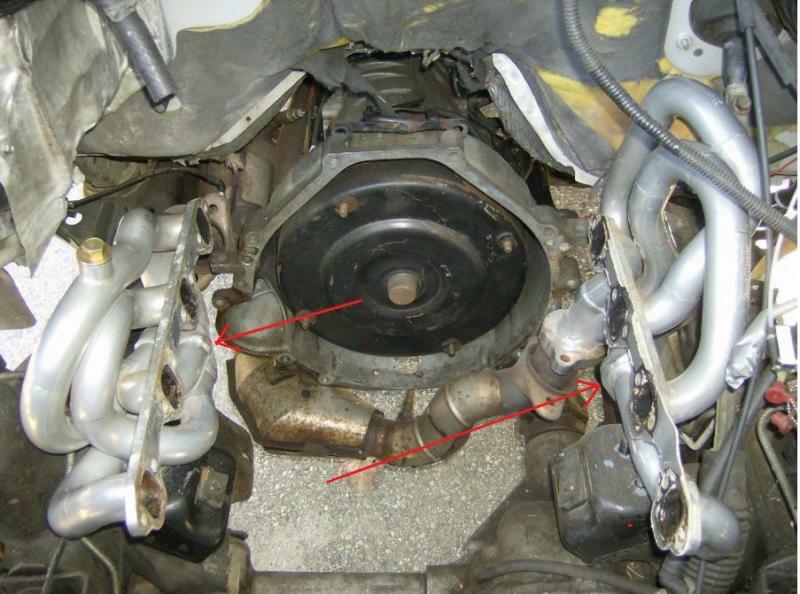 My problem is, as it stands now, I have a 5.0LW, built on a '93 spec., I think I need a newer motor than the truck... need a way to hide what it is... maybe program the engine computer to think it is a 3.0L, LoL ! Ok on CA being walled off, all I need is the government to buy my house for a good deal more than I paid for it and I will out of here ! I'm getting tired of the high cost of living ! Page processed in 0.1949 seconds (16% database + 84% PHP). 62 queries executed.